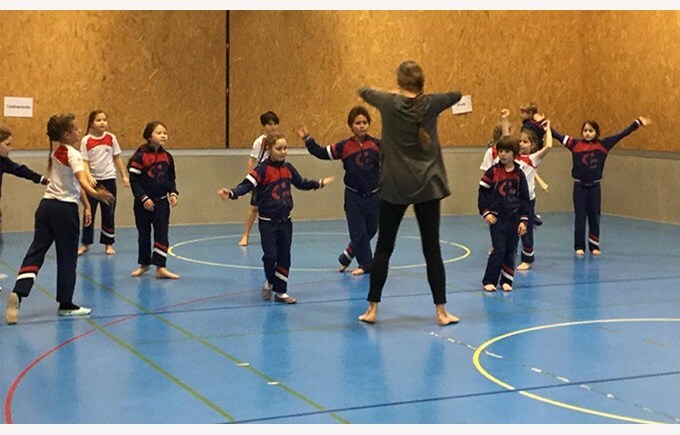 On the 1st and 2nd of February, some primary classes had the chance to welcome Salla Saarikangas dancer, choreographer and teacher of the Juilliard School. 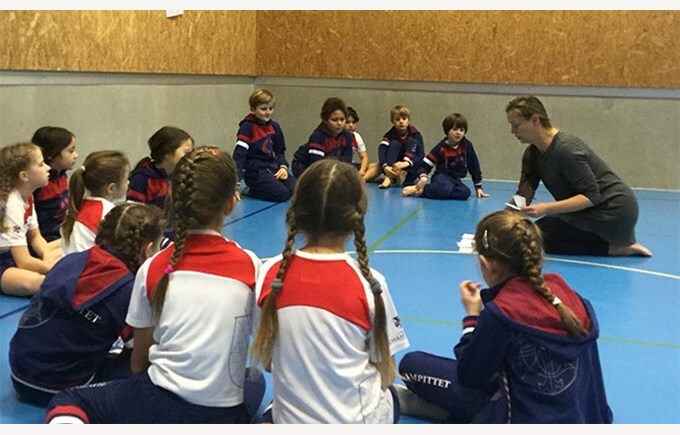 The 2B class explored tempo with Salla through dance. 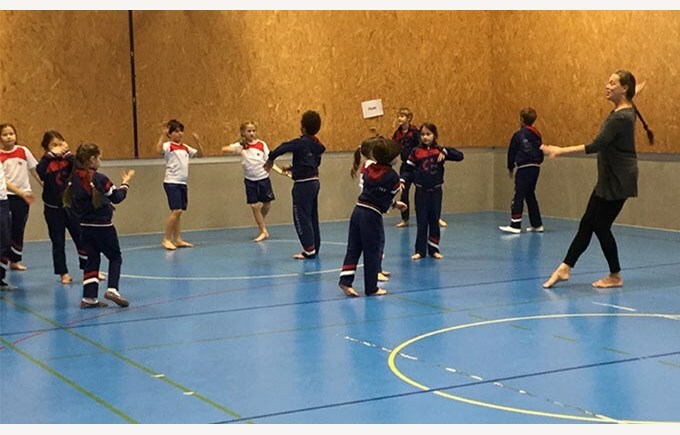 Fifth graders made tempo and rhythm choices to develop a group movement choreography.